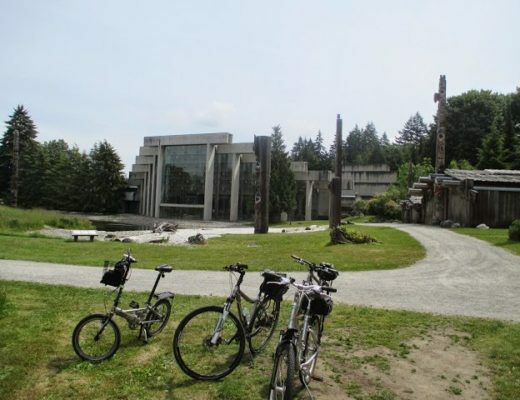 Sea to Sky Trail – Green Lake – Let's Go Biking! 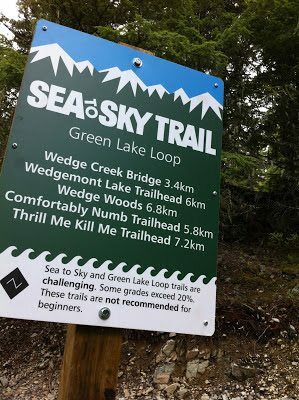 Sea to Sky Trail – Green Lake – Let's Go Biking! 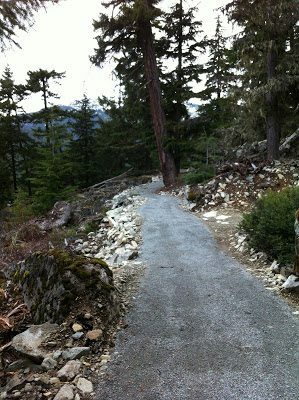 The Sea to Sky Green Lake section is Ready to Ride… or walk – both are great. 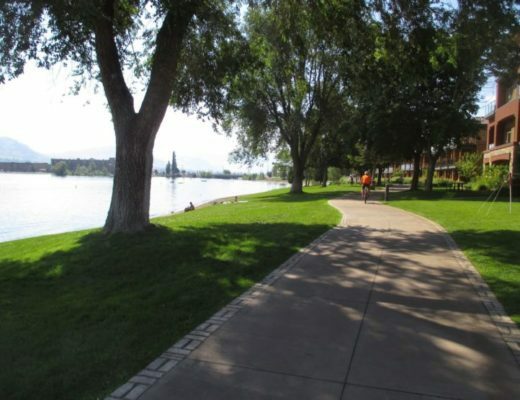 The route is well laid out, wide and gravel surfaced. To find the trailhead follow the Valley Trail from Whistler Village to the beach at Lost Lake. The signed SeaToSky trail follows Molly Hogan trail.